The Annenberg School for Communication and Journalism announced Friday that Geneva Overholser, director of the school of journalism, will leave her post in June 2013. The school has also launched a recruitment campaign for her successor. Overholser has served as director since 2008, when she left a professorship at the Missouri School of Journalism’s Washington bureau. 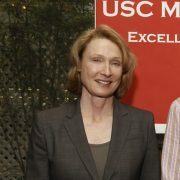 During her tenure at USC, Overholser kickstarted the Annenberg digital news site Neon Tommy, as well as the hyper-local site Intersections South LA. Her career in journalism has also spanned positions at The Washington Post, The New York Times and Colorado Springs Sun. Overholser was also the editor of The Des Moines Register from 1988 to 1995, when the paper won a Pulitzer Prize for Public Service. 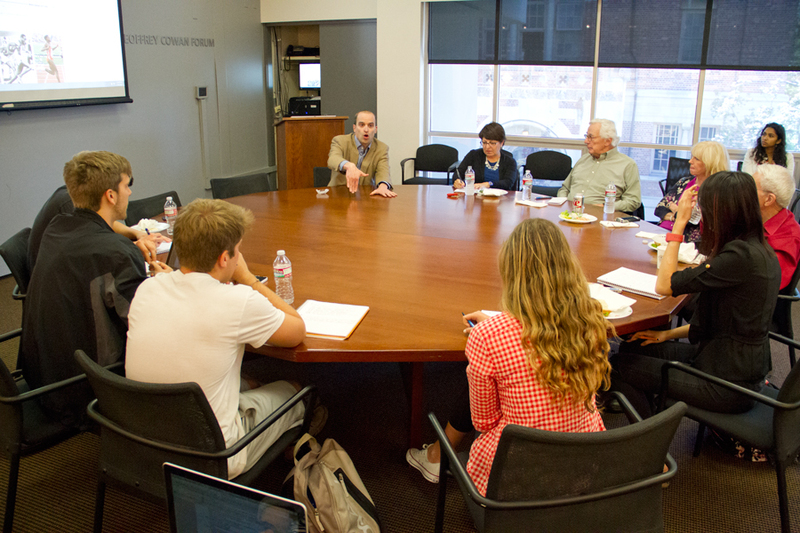 Though her career in the industry has yielded plenty of successes, Overholser said that her time at Annenberg has also been fulfilling. Dean Ernest J. Wilson III also commended Overholser for her hard work at Annenberg, saying she has undoubtedly left her mark on the school.